Flora Mania III - Look To the "Fuscia"
Denny Jump (Bellevue, WA, United States) on 28 May 2017 in Plant & Nature. 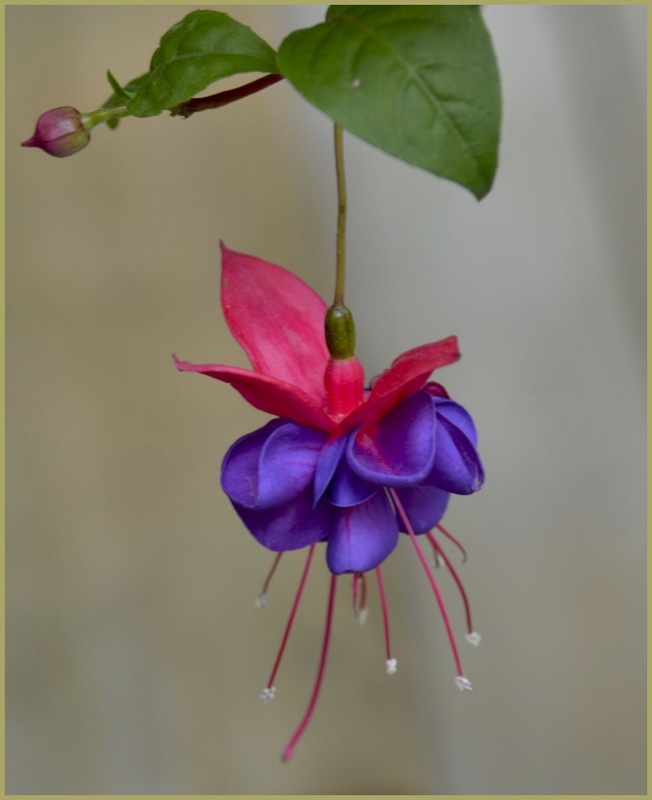 Beautiful isolation - a fine fuchsia! They are pretty. We get some by the front door every year. Gorgeous color! This is lovely! Interesting flower. You photographed its wonderful form and colours nicely here Dennis. Beautiful close up shot !